Are you a history buff and LOVE Buffalo, NY architecture? 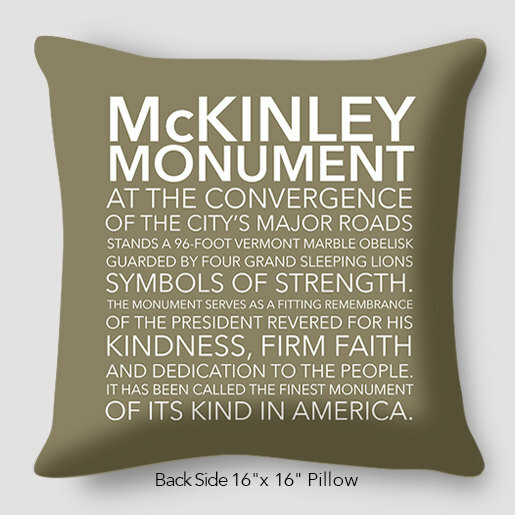 Here is a design that would look great in any room and will showcase your LOVE of Buffalo as well as it’s architecture. As with all our designs, this can be purchased on garments from infant sizes to adult as well as totes. Are you a history buff and LOVE Buffalo, NY architecture? 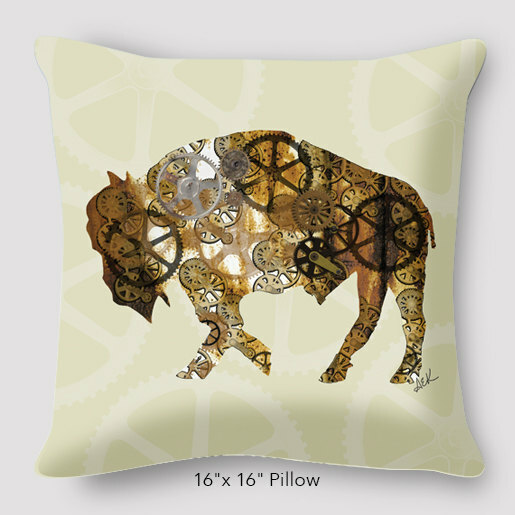 Here is a design that would look great in any room and will showcase your LOVE of Buffalo as well as it’s architecture. Printed 2 sides with history about the monument on the back with an invisible zipper enclosure. These pillow covers will be unstuffed. 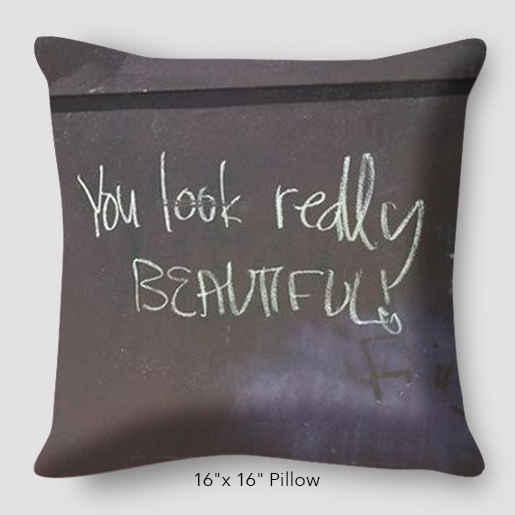 The above sizes are for standard pillow inserts that can be purchased at craft stores or you can order one below. This photo was taken by the talented Tim Kozlow, a.k.a. my husband 😉 and designed by me. Contact me about wholesaling these in your store. 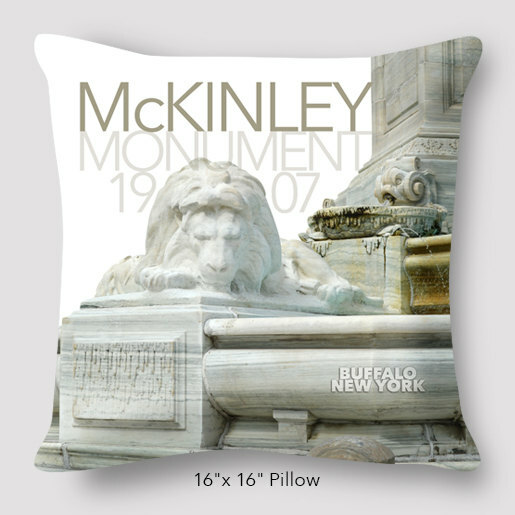 Be the first to review “Buffalo McKinley Monument Photo Pillow” Click here to cancel reply.